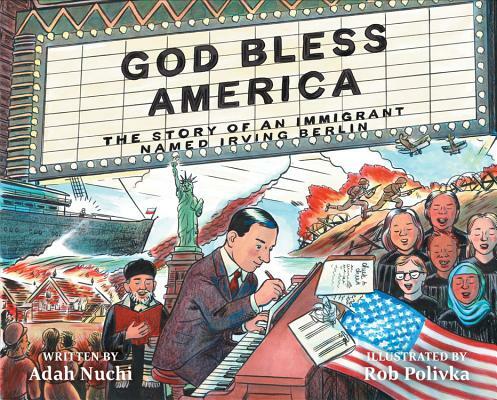 Adah Nuchi is the daughter of immigrants. She has worked at the National Book Foundation, served as a children's book editor in New York, and currently works as a literary agent. This is her first picturebook. Rob Polivka is a children's illustrator and cartoonist living in Texas with his wife and three children. Find him online at www.robpolivka.com.